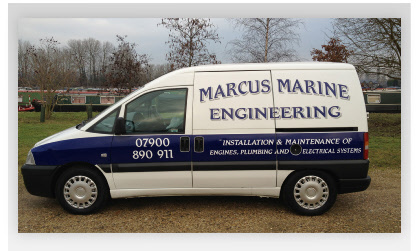 Welcome to the Marcus Marine Engineering web site. I offer a comprehensive engineering service to owners of Narrowboats and River Cruisers. Also Hire and Trip boat operators. Based in Reading, Berkshire I cover the River Thames, Kennet & Avon, South Oxford and Grand Union Canals.